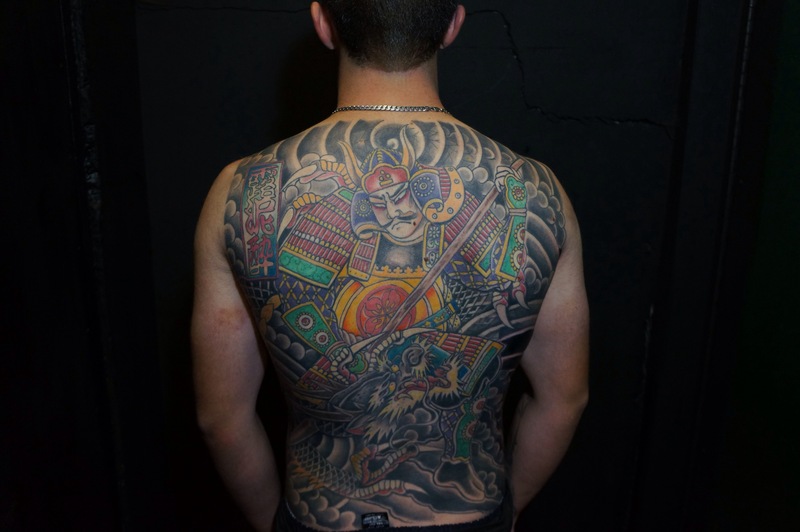 This was meant to be the final session on this backpiece started in 2009 but some yellows remain to be put in , almost there tho! 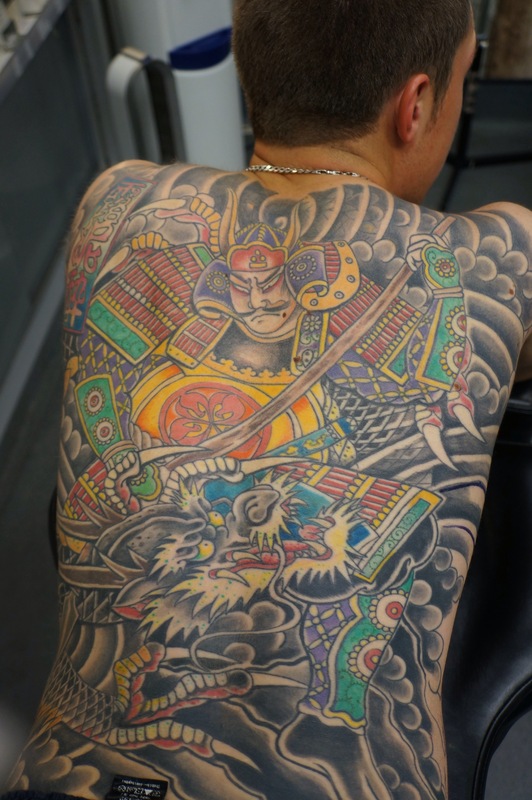 This entry was posted in Uncategorized and tagged bodysuit, glasgow tattooist, glastow tattoo parlour, japanese backpiece, japanese tattooing, japanese tattooing scotland, roddy mclean tattoo, timeless tattoo. Bookmark the permalink.